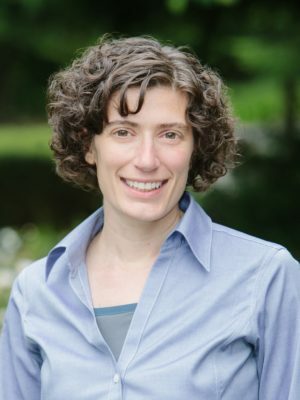 Betheny Gross is a Senior Research Analyst and Research Director at the Center on Reinventing Public Education (CRPE). Dr. Gross has examined evidence and outcomes of district and state reform across the country. She is currently leading CRPE's national study of systemic efforts to support the implementation of personalized learning.